In1890 John R. Price bought property here with the intention of founding a town. Aided by other like-minded ranchers, a school was soon built, although mail came through a small community a mile north of present-day Hawley. 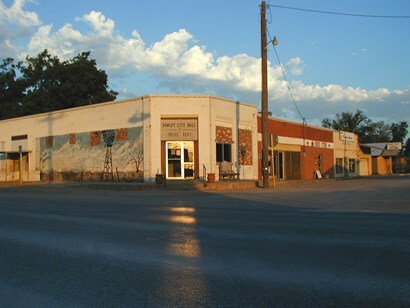 The post office was designated Zeno, Texas and Zeno may have easily absorbed the hoped-for community had it not been for the approach of the Wichita Valley railroad in 1906. The railroad connection assured that the yet-unnamed community would have permanence. C.W. 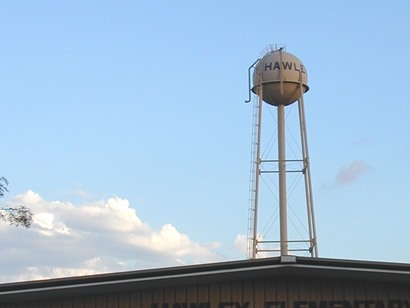 Hawley was a railroad official and by token of his office, the town was named in his honor. 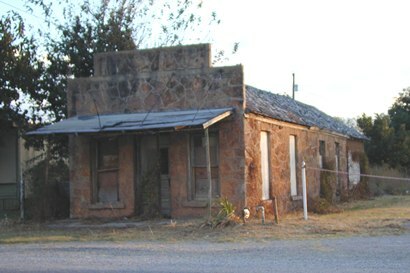 This was a death-blow to poor Zeno and when the railroad arrived in 1907, the Zeno post office and store moved to Hawley, adding another ghost town to the Texas landscape. Early population figures aren’t available, but the town was growing. In 1924 a fire devastated the business district but the town was electrified two years later. 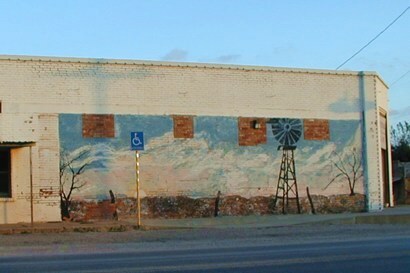 By 1929 the population was estimated at 300 – an impressive figure considering the proximity to Abilene. A highway was built through the community in 1930 and the town was spared the brunt of the Great Depression by an oil boom. But after WWII and the droughts of the early 1950s, Hawley’s population leveled out at around 250. It peaked in the late 1980s with a population estimated at nearly 900 residents. The town reported 606 people for the 1990 census and for the year 2000 it reached 646.